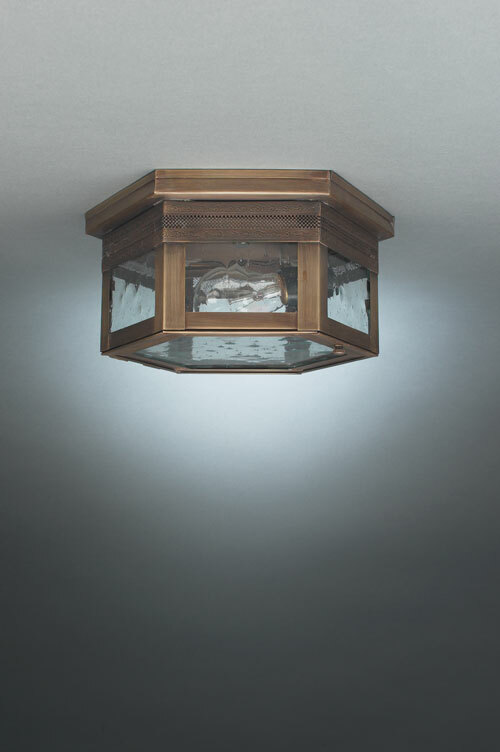 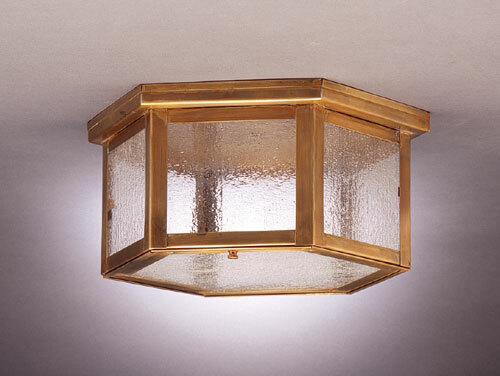 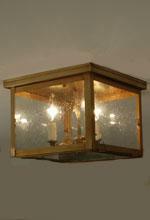 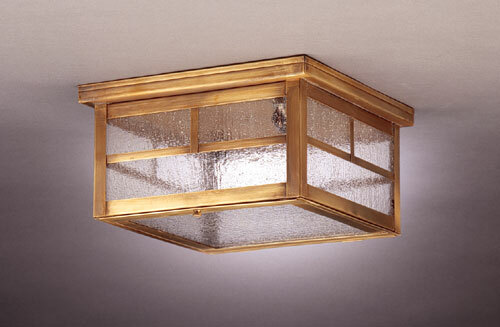 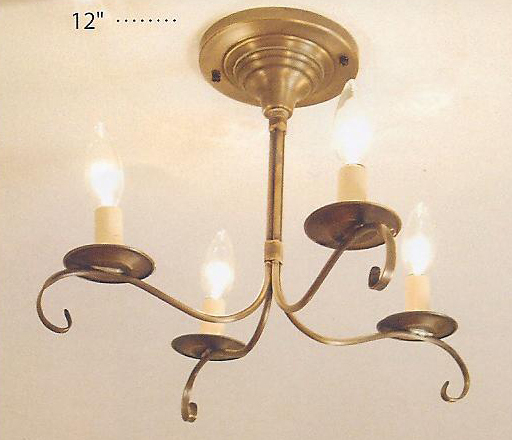 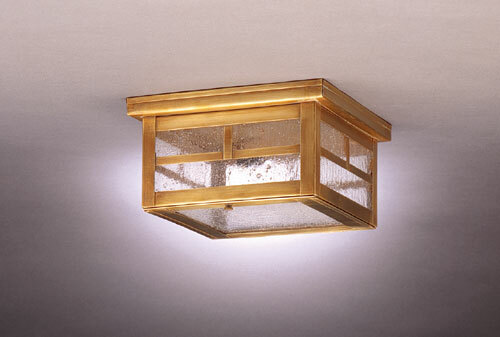 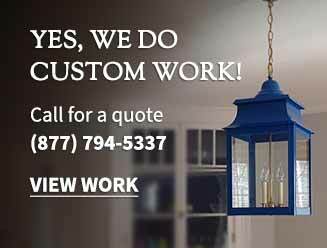 The Cape Cod Flush Lanterns and Flush chandeliers are perfect in small rooms, i.e. 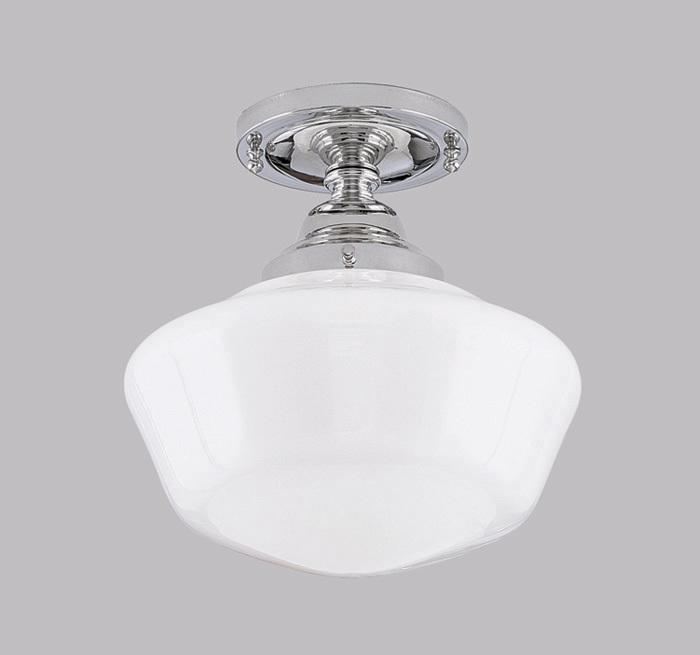 bathrooms, bedrooms, laundry rooms, closets, and hallways. 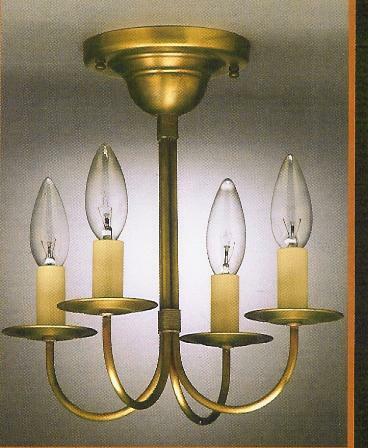 Those lights using Candelabra bulbs accommodate 60 watt candelabra bulbs, while the Other lights shown accommodate Medium Base Bulbs. 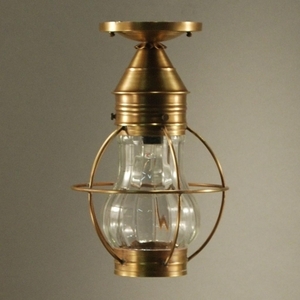 One might consider the seedy marine glass in some of the flush lanterns, as it is very attractive as well as drawing one’s eye away from staring at the lightbulb. 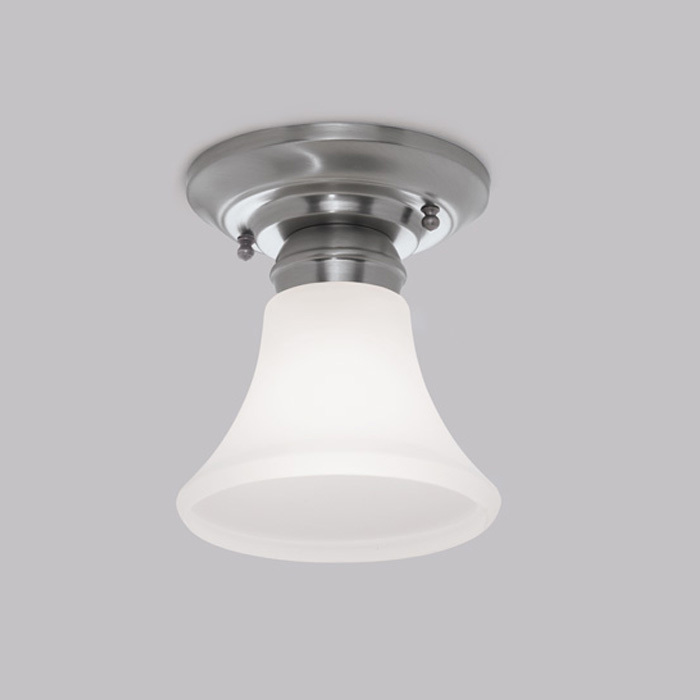 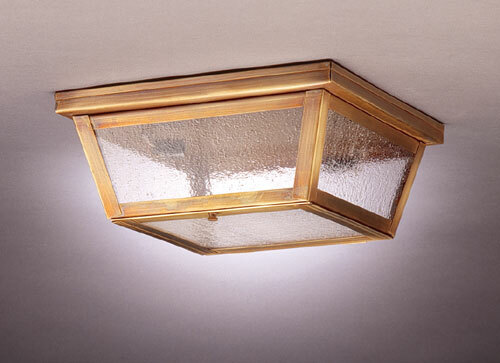 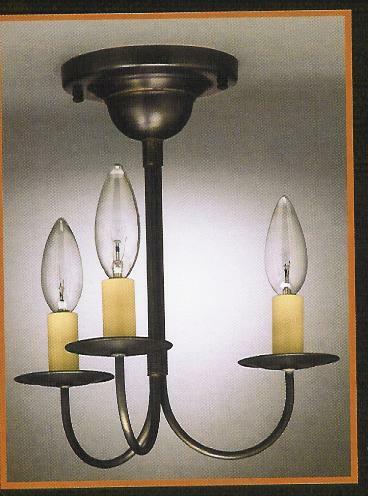 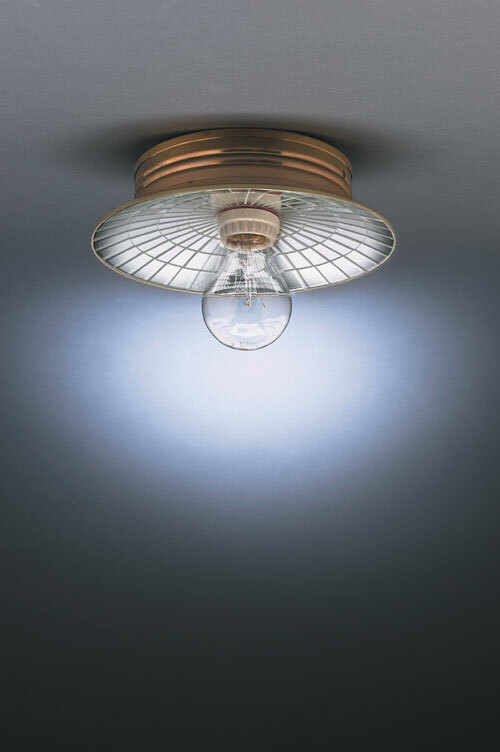 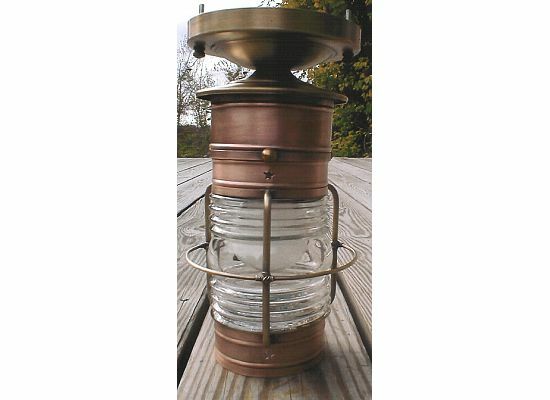 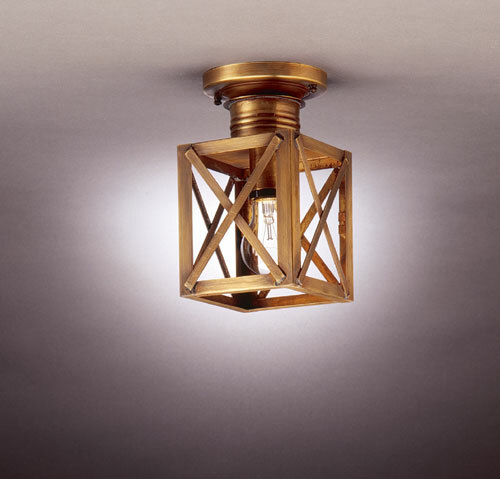 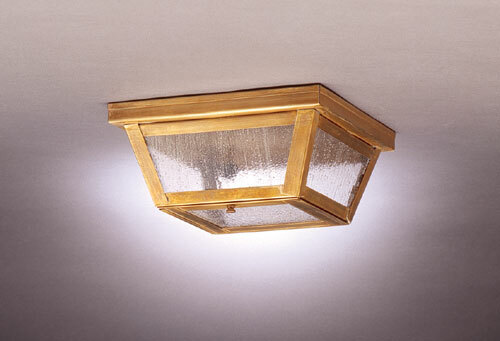 The Flush Lights that are shown in Copper or Brass are not lacquered so will naturally patina over time. 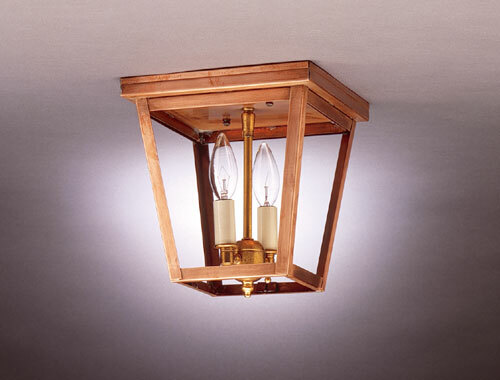 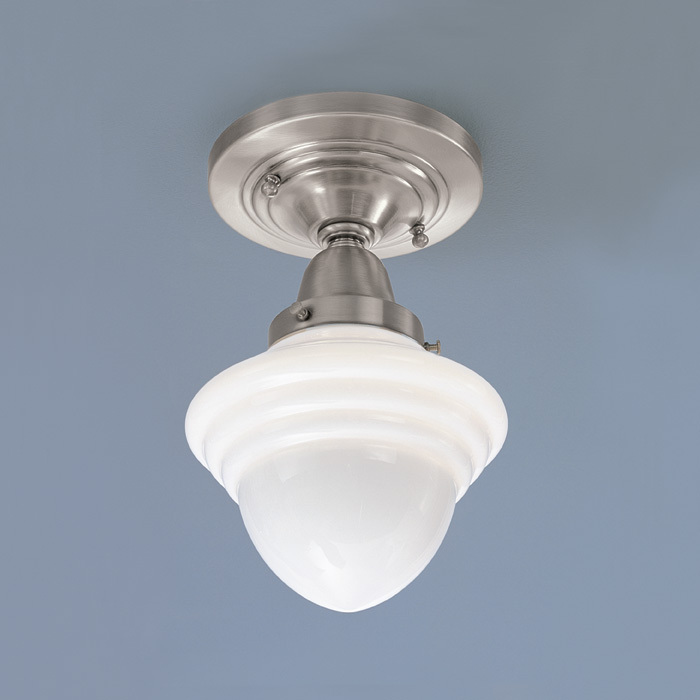 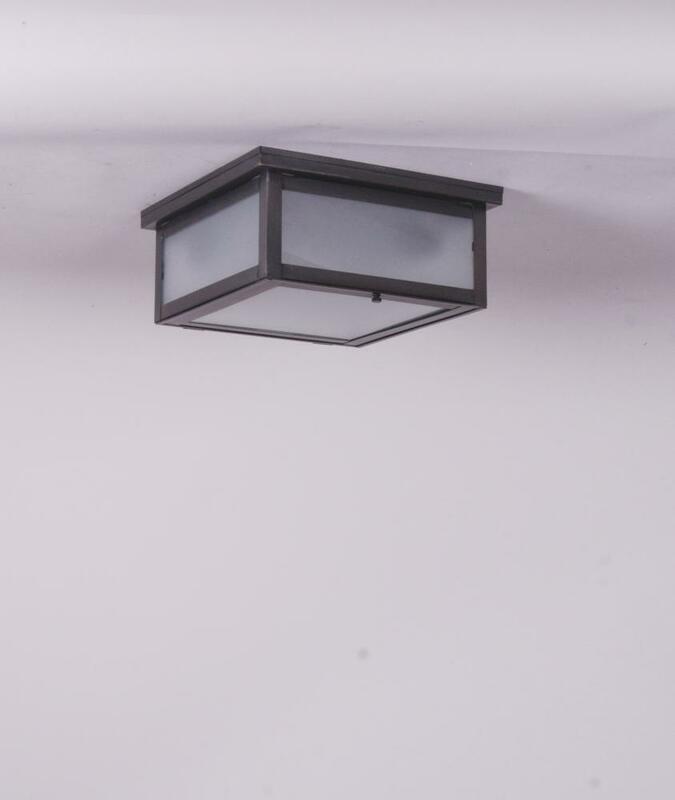 The lanterns that are shown with bulbs enclosed are UL Listed for a damp location, and the Flush Mounted chandeliers are UL Listed for a dry location.